For the 11th year, East-Dallas based vocalist Kelly Brown tunes her creative ringmaster talents to serve up a wildly eclectic night of holiday music. Brown brings together a Mix of Dallas’ all-star musicians to perform original holiday arrangements in a set that includes everything from big-band swing and bluegrass to alt-pop and rocked up classical pieces. 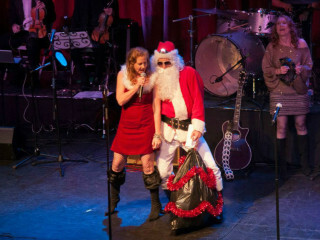 A party on and off the stage, audience members have made the "Holiday Mix," a Christmas tradition – dressing for the occasion in holiday attire or even elf costumes. While the annual show took a 1-year hiatus for the neighborhood to “mourn the loss,” of its original home at the Lakewood Theatre it is time to resurrect the show with new life at The Granada on Greenville Avenue. “The show has always been a holiday celebration for me with and for family, friends and our neighborhood,” said Brown, “it’s a unique, holiday energy when all these musicians make the time to collaborate their wide-range of musical talents for a community celebration and we are grateful we have another equally historic venue to now call home to our show.” Brown hopes her loyal audience is as anxious to see the show return to stage all ready to dance and sing along! Expect to see favorites like Freddie Jones, Reggie Rueffer, Mack Price along with guest appearances. Please join us for an evening of cocktails, food and music to celebrate the unveiling of the new Blow Salon. Paparazzi will be onsite so dress to impress! RSVP HERE. In case you didn't know, the owners of Blow are our neighbors and support our neighborhood, so support them. All proceeds from the fiesta will go to families impacted by Hurricanes Maria and Harvey and the earthquakes in Mexico. ​The 2017 Fall Open Studios at the historical Continental Gin Building will showcase a diverse range of art from 50+ local artists across 61,000 sq.ft. of space on three floors. Only available to the public twice a year during the spring and fall, Continental Gin Building Studios, located at 3309 Elm St. Dallas, TX 75226 in the historic Deep Ellum neighborhood, will open its doors Friday, October 20th, 6-10pm and Saturday, October 21st, 2-8pm. And our own Connie Roschlau Ball has a studio there. Check her out on the 2nd floor. Support the Pre-Lee Association with Tossing for Tots, a corn hole tournament taking place this Saturday from 10 a.m. to 1 p.m. This is an opportunity to meet neighbors, enjoy food and drinks and try your luck at tossing some bags. The tournament will include prizes for the best team names and activities for children. Proceeds will benefit Pre-Lee and the Lee Elementary science labs. Registration is $100 per team, and spectators get in for $25. To participate, email Jami Kalmbach at jamikalmbach@gmail.com. 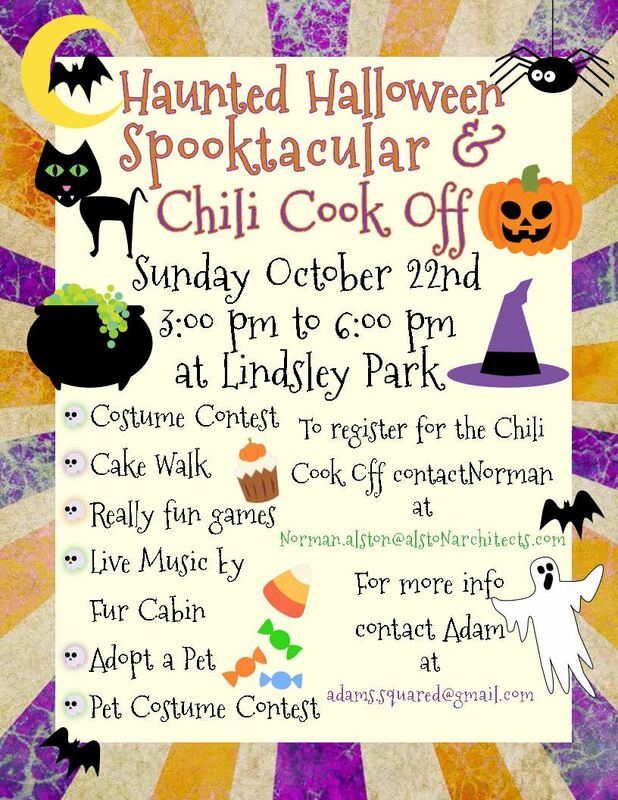 The Hollywood Santa Monica Neighborhood Association is having their Haunted Halloween Spooktacular and Chili Cookoff this Saturday in Lindsley Park from 3 to 6 p.m. This family-friendly event will include a cake walk, human and pet costume contests, live music and an adopt-a-pet station. There are two things everyone loves in the fall: Puppies and pumpkins. Neighbors are in luck, because those two favorites will be combined at Walton’s Garden Center this Saturday, when the garden will be teaming up with the SPCA for a pet adoption station from 12 to 4 p.m. Registration for Woodrow Wilson Dance’s “Nutcracker” adaptation, “Short and Suite,” has already begun. The performance is open to all interested students in the Woodrow Wilson feeder pattern, and requires no dance experience. Learn more and register here. 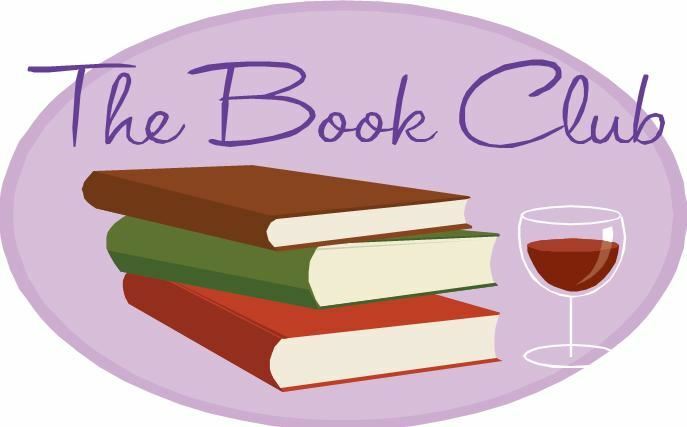 C. C. Young will host a writing workshop with C.J. Critt this Thursday from 1:30 to 3:00 p.m. Critt will guide participants through the creation of their own Edgar Allen Poe ghost story. The event is free but space is limited. 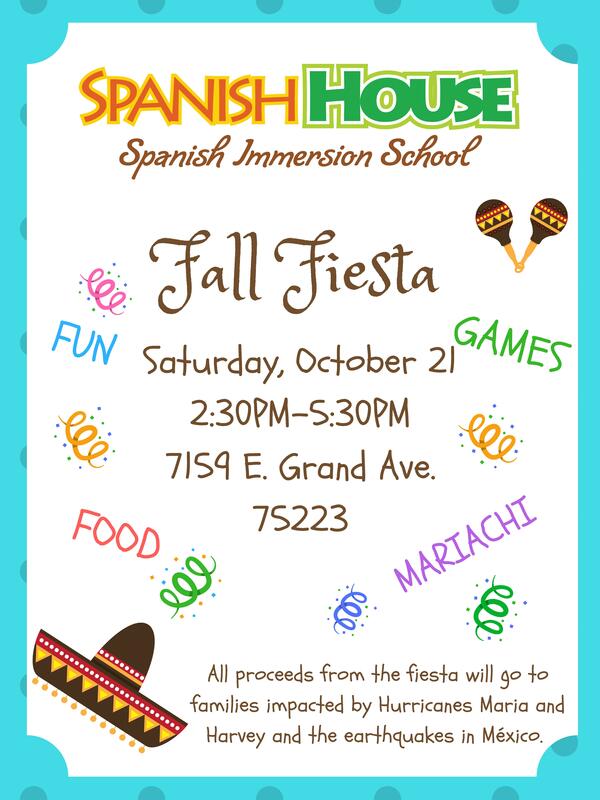 RSVP by calling 214-841-2831. St. Matthew’s Cathedral will be hosting an evening of food, drinks, a silent auction and music from the world’s great operas performed by the Cathedral Choral Artists and friends, with special guest Damon Clark. The proceeds benefit the free public art programs of St. Matthew’s Cathedral Arts. The event is Friday night at 6:30 p.m. and tickets are $50. The Dallas Arboretum will be hosting its new Pumpkin Carver Weekend this Saturday and Sunday from 10 a.m.to 4 p.m. Master pumpkin carver Gene Granata will be carving pumpkins for all ages with live demonstrations. Our neighborhood party is Sunday, October 22, at 3:00. 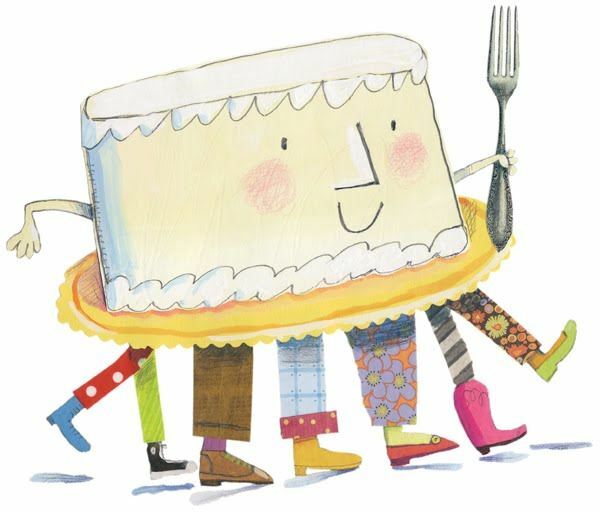 One of our activities will be the always popular, CAKE WALK. In order to have the cake walk, we need CAKES. If you can bring a cake with Halloween décor on the top, in a cake box, all the kids will be grateful. Every kid likes to win a cake, so let’s make that possible. Please let Sharon Wright, s.wright45@sbcglobal.net, know if you can bring a cake on the 22nd. Delivery should be made after 3:00 at the Park. All the neighborhood kids thank you in advance. 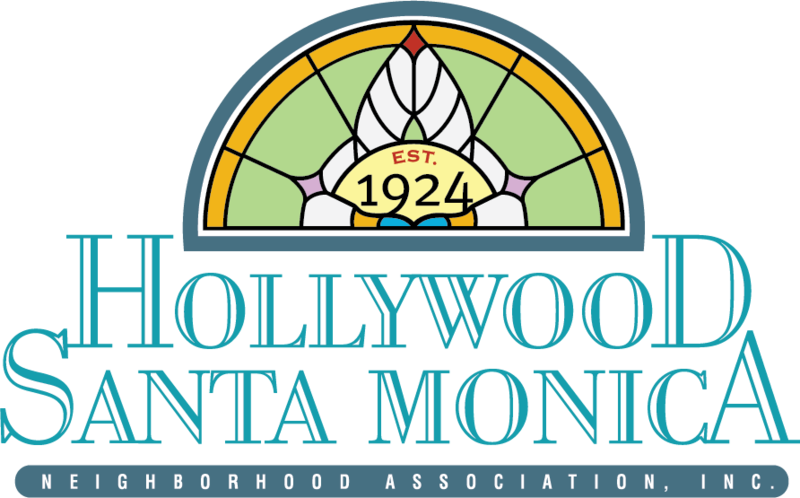 This month's meeting of the HSMNA Craig T. Nelson Wine Club will be held at the home of Chasity Henry, 1006 Shadyside Ln, at 7:00 pm on Thursday, October 19. All HSMNA ladies are invited to attend. This month, we will explore malbecs, so please bring a bottle, as well as a snack to share. Come spend an hour with your neighbors! FREE Unleavened Wraps and Wine! *First glass of wine is FREE!